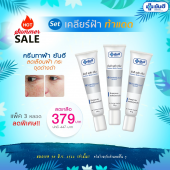 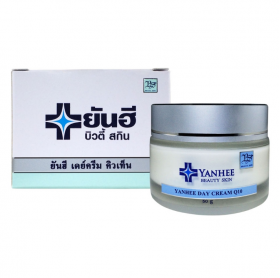 Yanhee Whitening Cream 20 g.
Yanhee Acne Cream 10 g.
• Liposome skincare technology which passes the essential substances to nourish the skin quickly and efficiently. 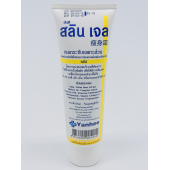 Apply the cream on the face and neck after face washing every day in the morning. 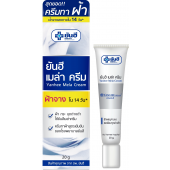 Using regularly every day for better result. 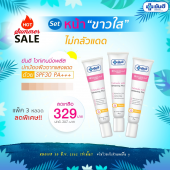 Yanhee Mela Cream 20 gm. 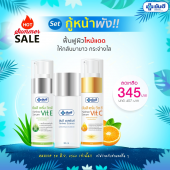 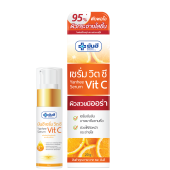 Yanhee Serum Vit C 20 gm.